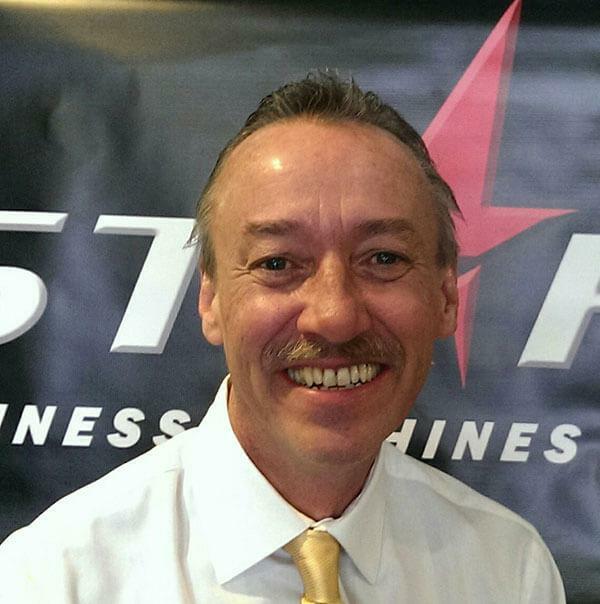 Jack Ninneman brings over three decades of sales experience to Star Business Machines. Jack has a wealth of knowledge in delivering a superb customer experience to businesses of all types. His expansive product knowledge helps businesses identify their needs and offer the best solutions.